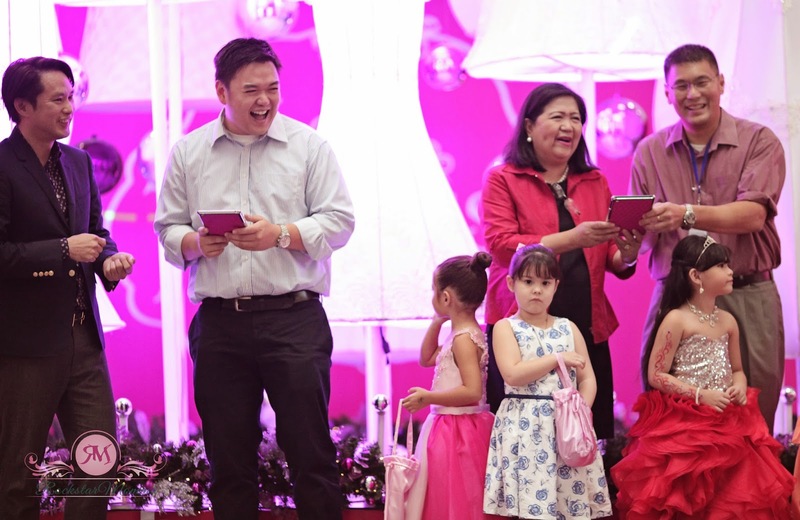 SM Supermalls rings in the holiday season with a big weekend of festive activities and events. 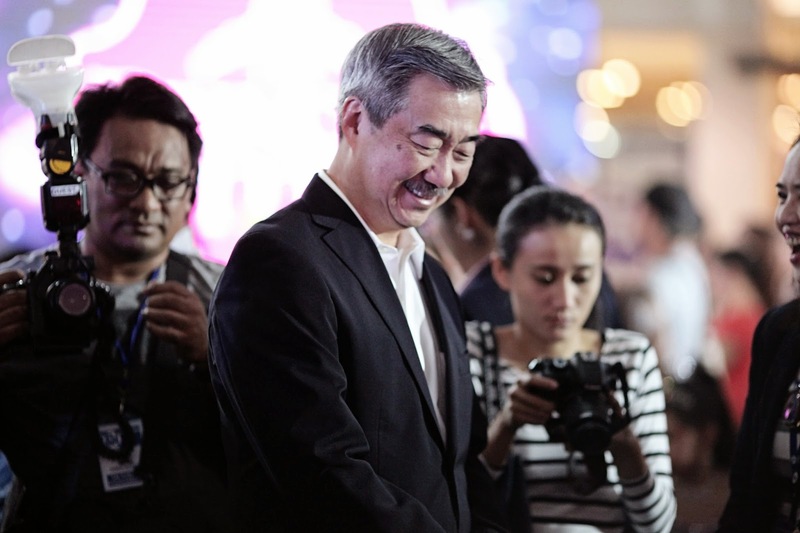 The company has unveiled its grandest and widest Christmas launch in the country that was held in two SM Supermalls locations, SM North Edsa and SM Megamall. 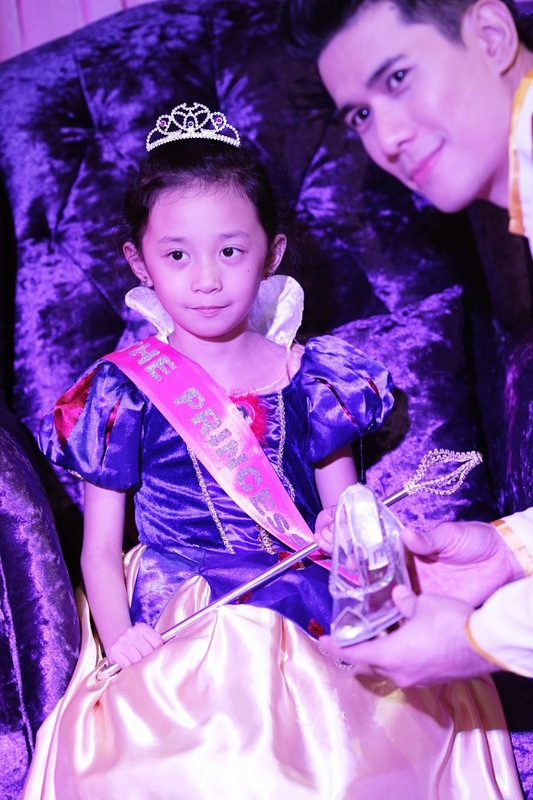 The campaign kicked off at the company's first ever shopping mall, SM City North Edsa, with a royal ball dubbed "The Princess in Me." 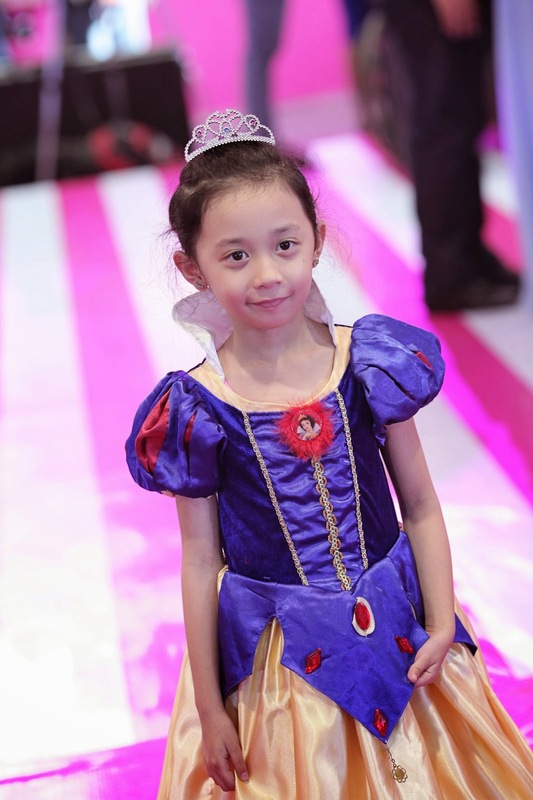 It was an afternoon of surprises and we really enjoyed the princess-themed event held in partnership with the iconic toy brand Barbie. We were amazed by the dazzling display for all the senses with the lighting of majestic Christmas tree made of gowns. 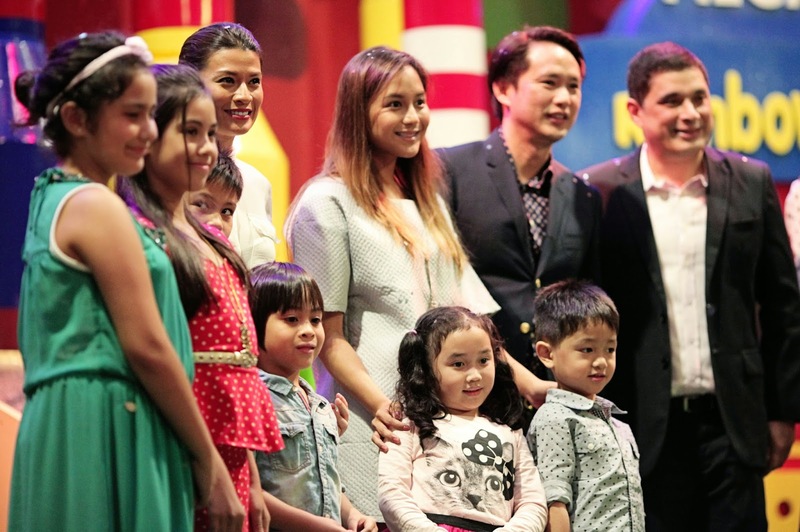 The festive lighting of the Princess Christmas Tree was led by SM Supermalls' VP for Operations, Mr. Steven Tan with Internet Superstar, Kendra Kramer. In line with this Christmas extravaganza, shoppers will also witness a majestic musical lights show at The Princess tree every 30 minutes from 11 am to 8pm at The Block from November 7 to January 4. Little fashionistas including my Princess Maia were pampered at the Holiday Barbie Lounge. They took a seat at their royal thrones with their tiaras and royal scepters. They also tried on the glass shoe and experienced an enchanting day with Prince Charming. 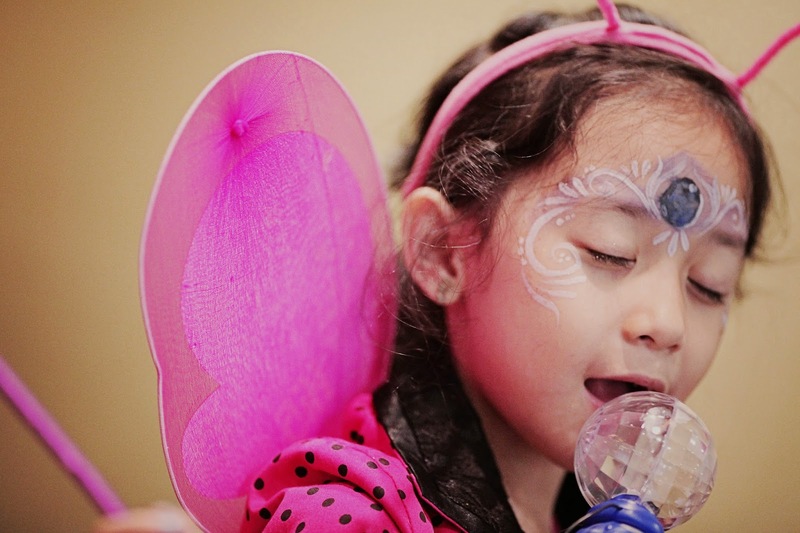 There were fun activities like Face Paint, Glitter Tattoo, Nail and Hair Salon fit for cute little princesses at The Barbie Lounge. 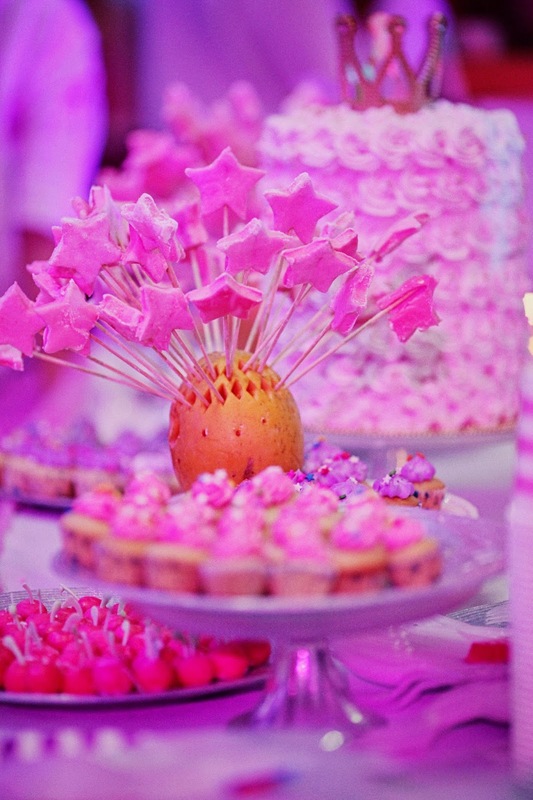 The dessert table was also filled with pink and pretty cupcakes and sweet treats. 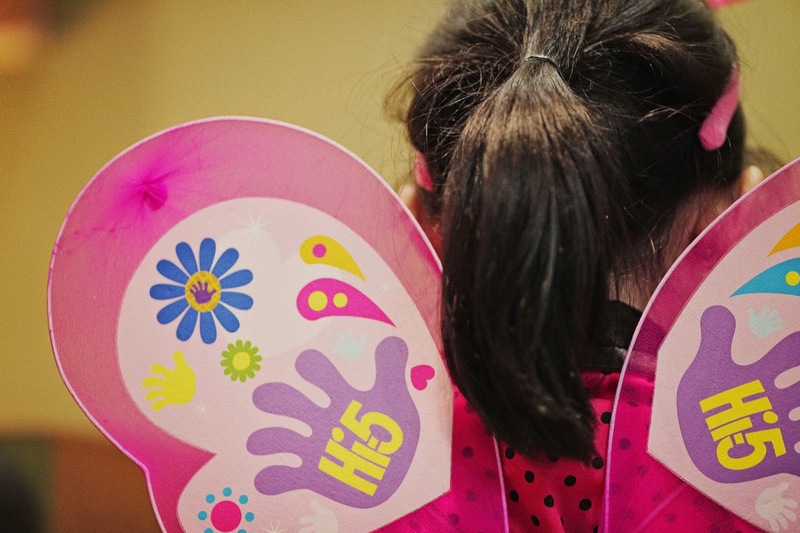 Kids with cancer from Child Haus enjoyed all the gifts and treats. Child Haus is a temporary shelter for cancer patients who come to Manila but has no place to stay. 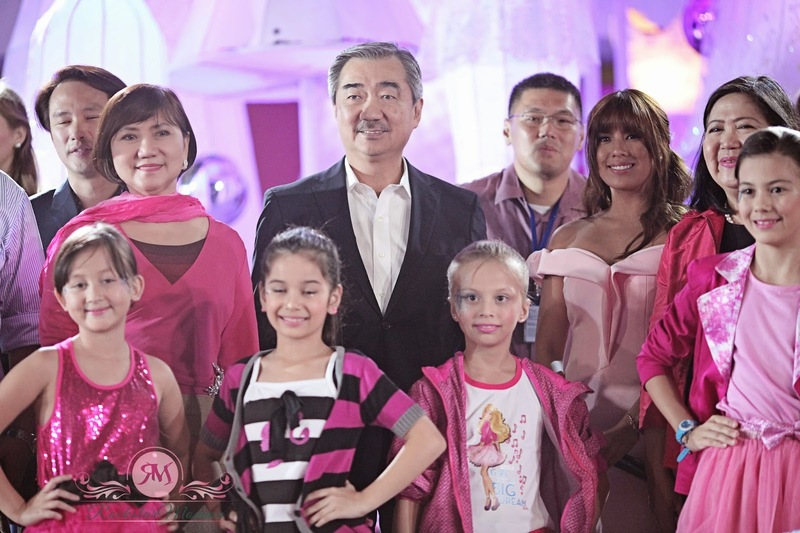 The Child Haus permanent home was donated by SM Prime Holdings President, Mr. Hans Sy. 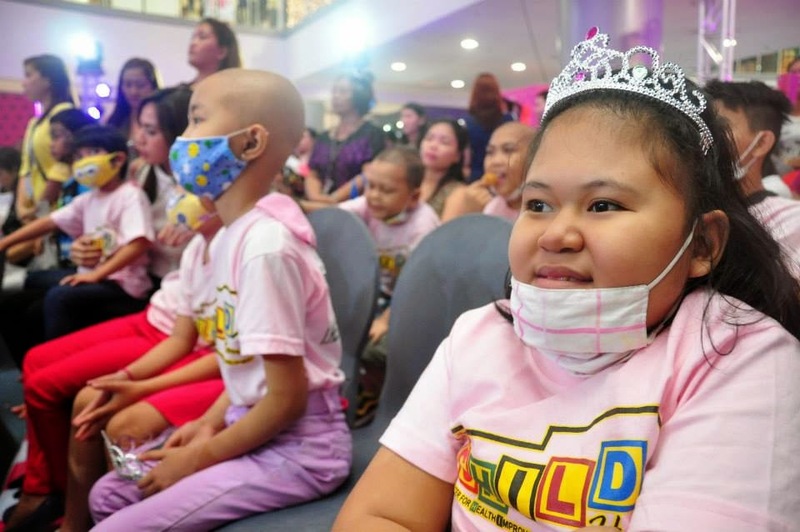 Divine Lee shared a moment of happiness with cancer patients from Child Haus. Books or movies, do not tell the real story of life, these kids do. Seeing their happy faces made me realize that one should never ever give up. In God's perfect time, I know God will heal them. 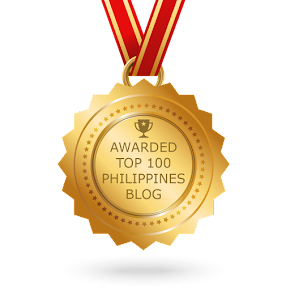 Thanks to Mr. Hans Sy. Aside from a permanent home, the kids from Child Haus were also given early Christmas presents, giving them hope and happiness. 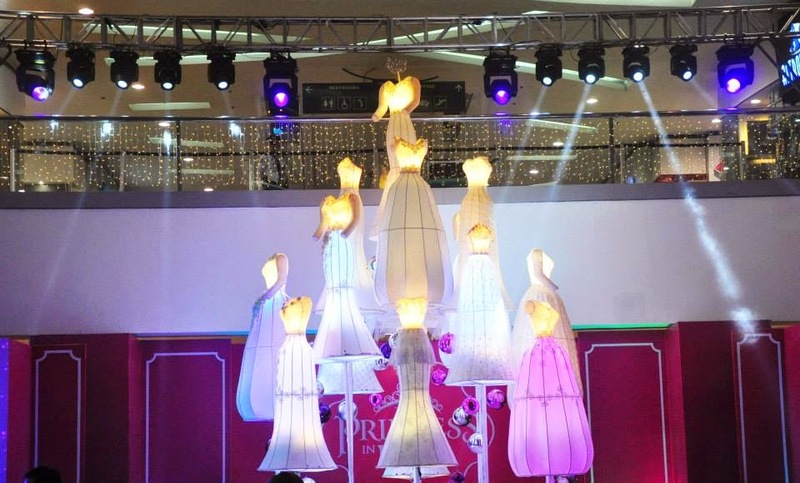 One of the highlights of the event was a Barbie fashion show of different Princesses' Fashion and Style plus a magical performance by Nikki Gil. 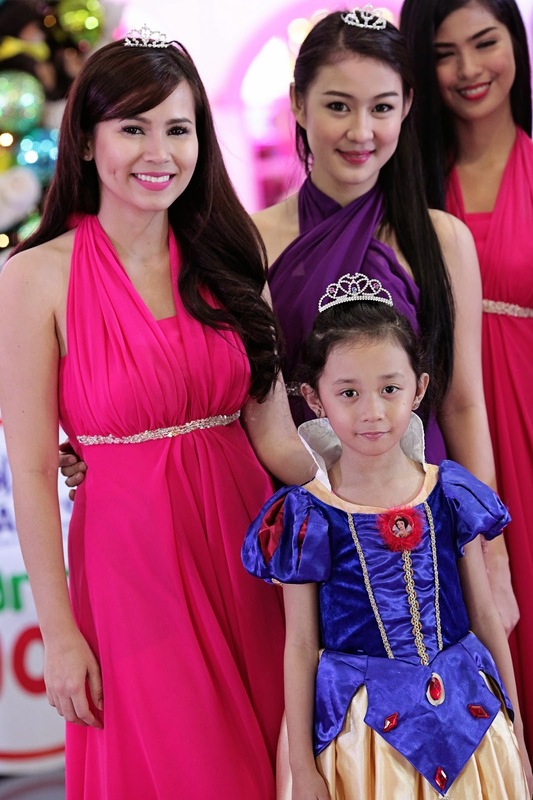 After the royal ball at SM North Edsa, we headed straight to SM Megamall for the Hi-5 Meet and Greet. We survived the horrendous Friday traffic along Edsa (Big thanks to Daddy driver and my sweet lover!) and we came just in time to get our Merry Rainbow Christmas Pass at the Rainbow factory to watch Hi-5's live song and dance performances. Here's a snippet of the talented Hi-5 gang singing L-O-V-E. My daughter absolutely loves them and she happens to be one of their biggest fans! 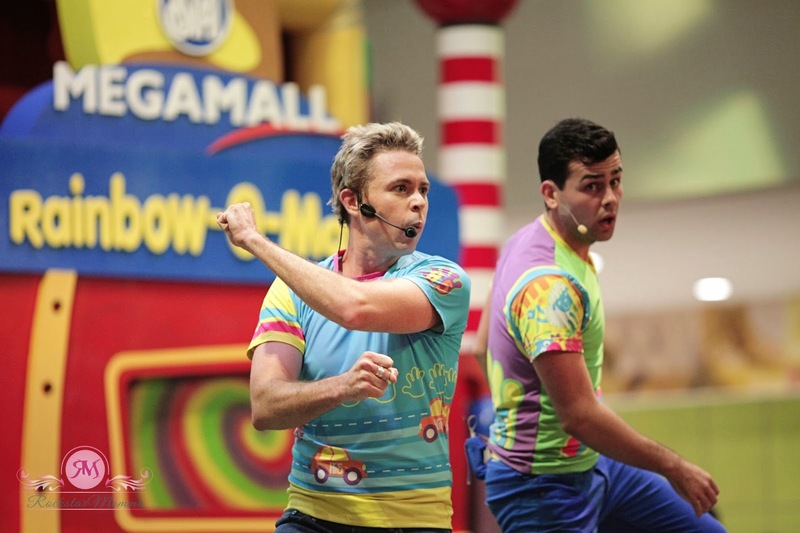 For 3 days in a row, shoppers and Hi-5 fans will surely enjoy Hi-5 in SM Megamall. 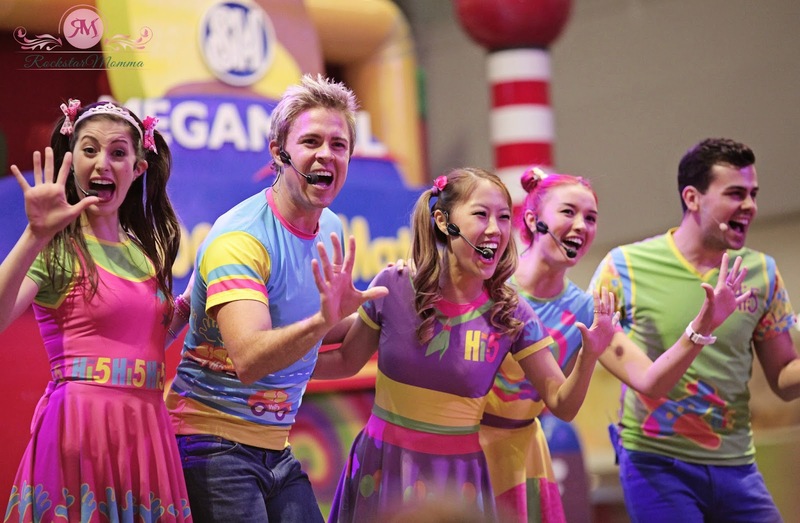 From November 7 to 9, Hi-5 will have performances, plus the chance to meet and greet the Hi-5 members – Mary, Stevie, Dayen, Ainsley and newest member Tanika, at the Event Center of SM Megamall. Click the Video here. 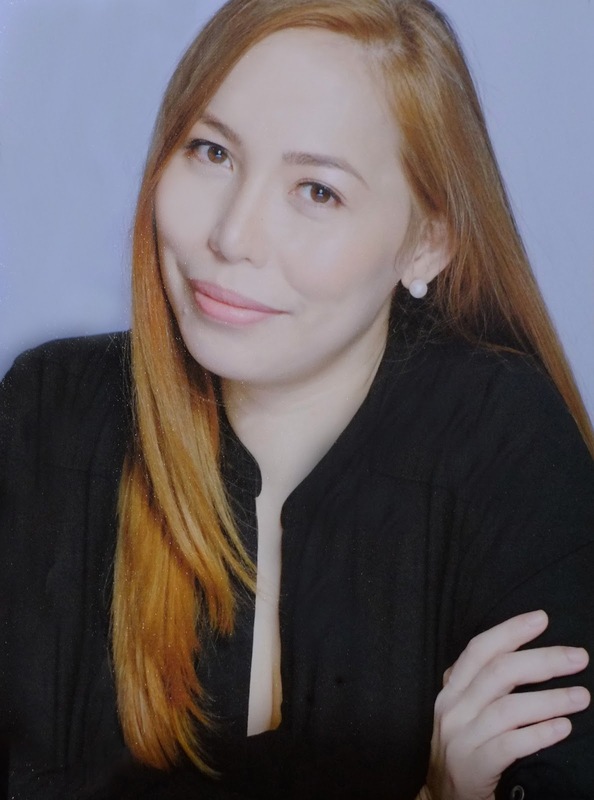 More than just a destination for some of the country's best shopping and dining options, SM Supermalls will also help visitors share in the spirit of giving with its newest campaign, SM Cares Bears. Kindness is contagious so don't forget to adopt some bears this Christmas! By buying a pair of SM Bears for only Php200, you can make other children happy. You get to keep one bear while the other one will be donated to the SM Cares Foundation, a prefect way to share the magic of Christmas with the less fortunate kids. You can purchase a pair of the SM Cares Bears for donation to any one of the specially chosen charities and beneficiaries to each SM Supermalls location. Apparently, my daughter still has the Hi-5 fever. She got so excited she can't even stand still anymore so she just run around and sing as loud as she can. I sure hope she'll recover from this madness tomorrow. In case you missed the events today, don't worry as you have the entire weekend to be part of their amazing launches! The grand launch is only the first of many festivities to come that will surely give shoppers more reasons to enjoy the holidays.You also stand a chance to win amazing prizes every week when you share pictures of the malls, events and activities tagged with #MerrySMChristmas on social media. So what are you waiting for? 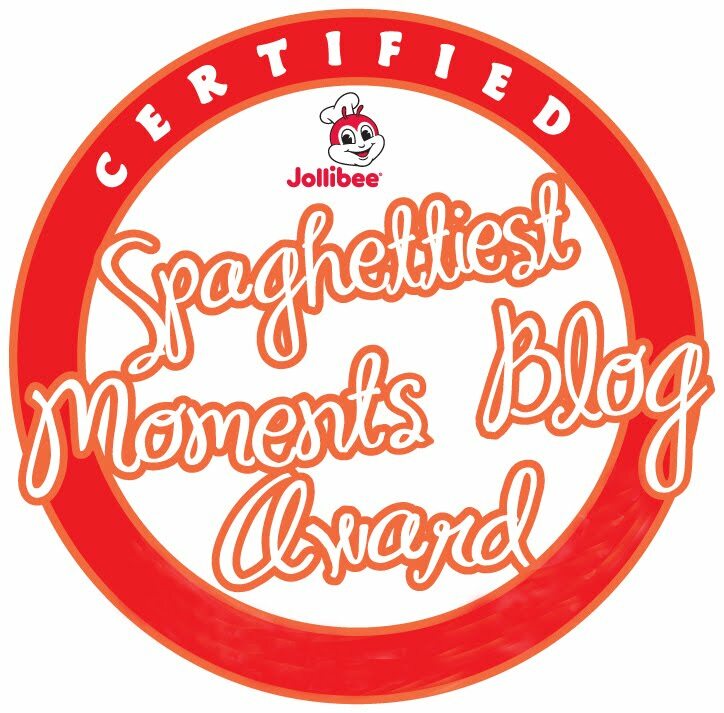 Visit your favorite SM mall where you're sure to have the merriest SM Christmas yet! For more deets about the SM Supermalls Christmas celebrations, visit smsupermalls.com or follow the #MerrySMChristmas hashtag and the @smsupermalls account on Facebook, Twitter and Instagram. More event photos here. my baby love hi-5 so much! how i wish we could be be able to go to that event..